This Amazing Woman Feeds 350 Stray Cats Every Day! The Turkish city of Istanbul has an approximate 1 lac stray cats. With the wrath of unforgiving winters, these poor kittens were often stuck in the battle for survival. Not anymore. 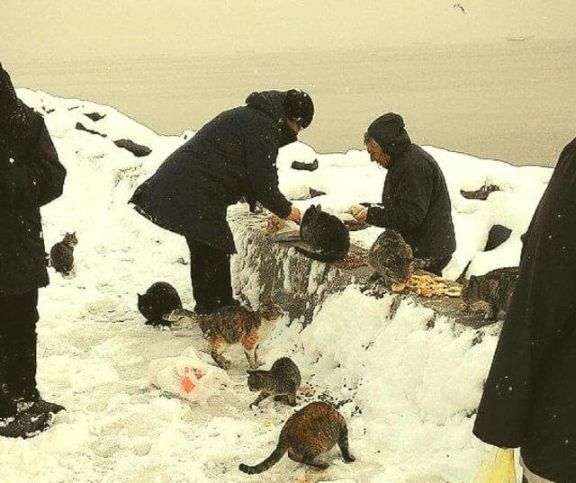 The Turkish capital has found warmth in her heart as one of their woman Feeds 350 Stray Cats Every Day! 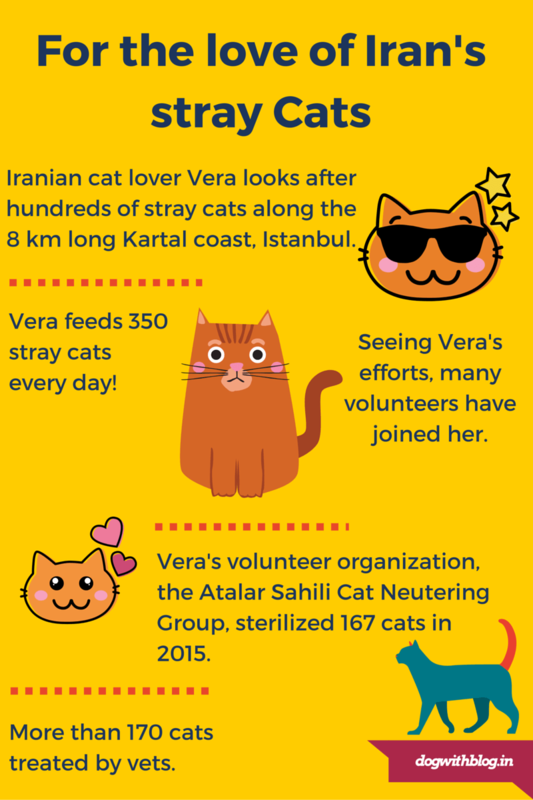 All through the year, be it braving the rains or the cold winters, Vera has religiously fed the feral cats of Istanbul. 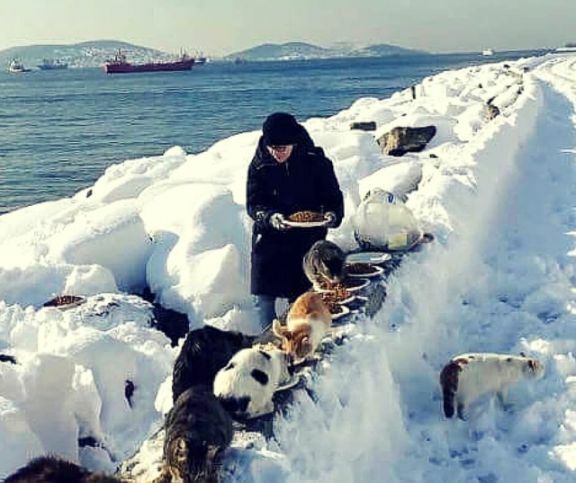 Vera, a resident of the Kartal district, feeds hundreds of stray cats that live on the 8-kilometer-long rocky shore and provides them with food, love and medical care. Irrespective of the weather that greets Istanbul, she goes out and looks after the cats who need her. During the winters, Vera brings about 50 lbs. of cat food with her every day so that the cats don’t have to worry about hunger pangs. To find other like-minded kind-hearts, she started a volunteer organization, the Atalar Sahili Cat Neutering Group, and now they are all trying their best to help even more animals in need. In 2015, they helped with the sterilization of 167 cats without any government grants. Ain’t no winter cold enough to stop Vera from feeding her cats! Posted on January 22, 2016 December 28, 2016 Author Abhishek JoshiCategories Hail the hound! Previous Previous post: Dog food – what makes it good or bad for your dog? Next Next post: Spotlight – See why FBI is tracking animal cruelty cases?